It’s not our first rodeo! 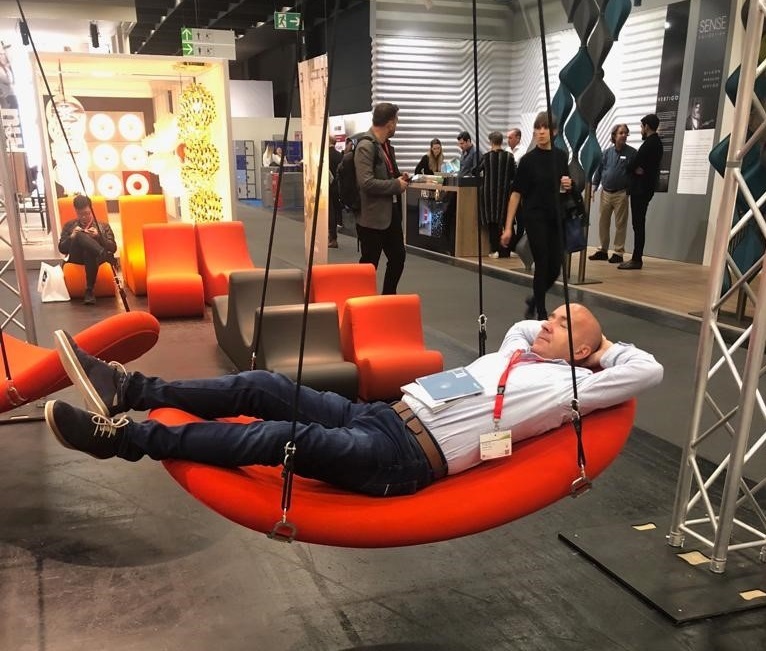 Oh yes, we have been attending the Orgatec Trade Show since our first trip in 1998 and as a result we’ve got to know this event rather well. Needless to say, if you’re in the industry, it’s an event worth attending. 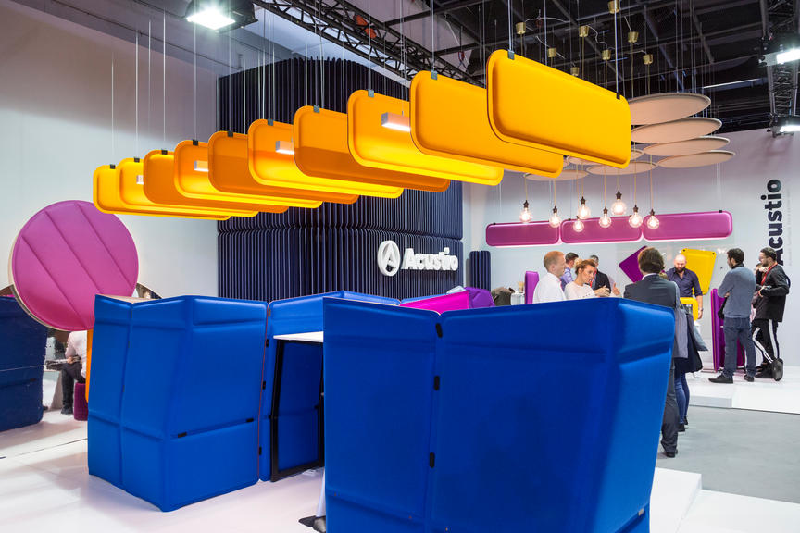 Every year Orgatec showcases the best in new and innovative office furnishings. We get to meet up with existing suppliers and friends, meet new suppliers and view a world of new and exciting products. The array of new products is always inspiring. 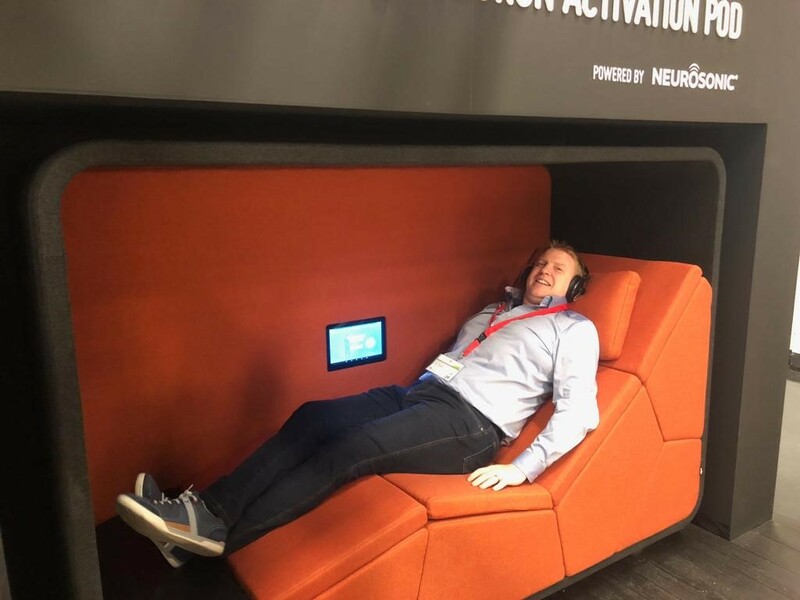 From the latest innovations in meeting hubs/pods and collaborative work solutions, to advances in ergonomic furniture, novel seating and so much more. 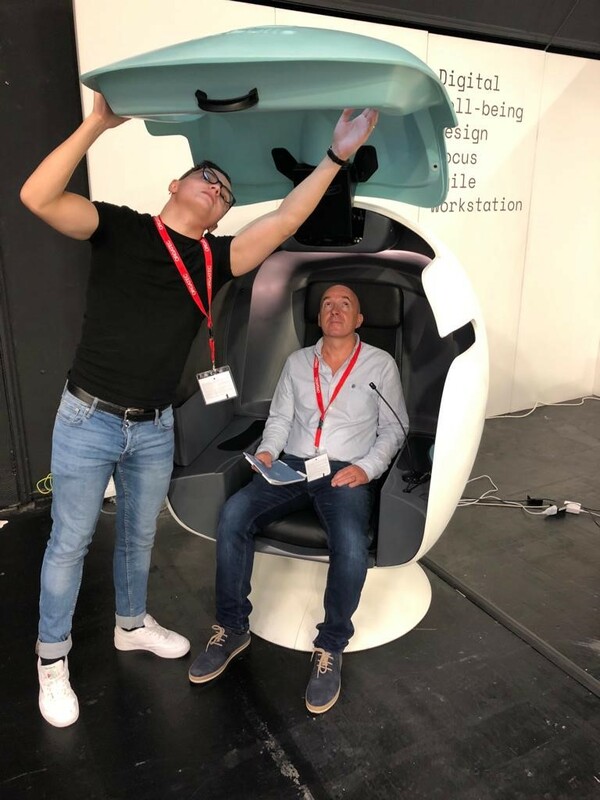 I’s a real voyage of discovery with such a wide and diverse range of exhibitors, look at some of the photos from our trip and more from just a small number of exhibitors. 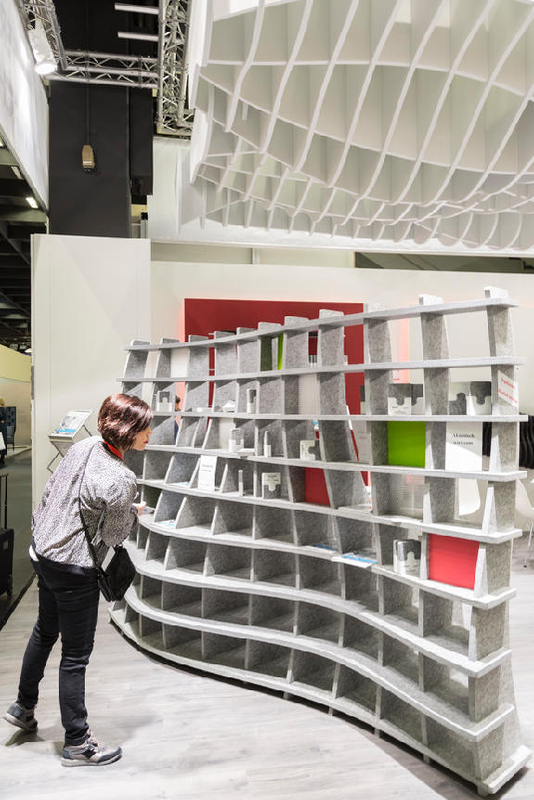 Orgatec is the leading international trade fair for equipment and furnishing of offices and properties. 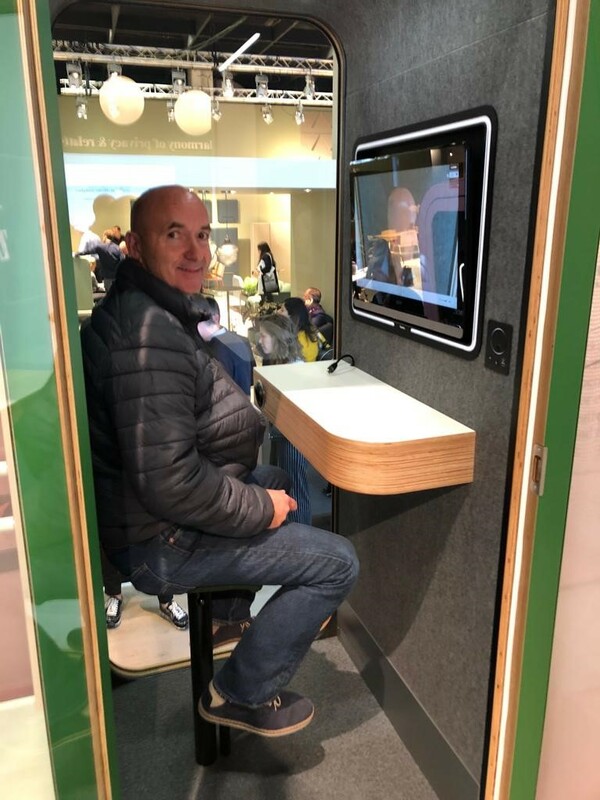 The fair takes place every two years in Cologne and is considered as a switchman and driver of all operators throughout the industry for office and commercial equipment. 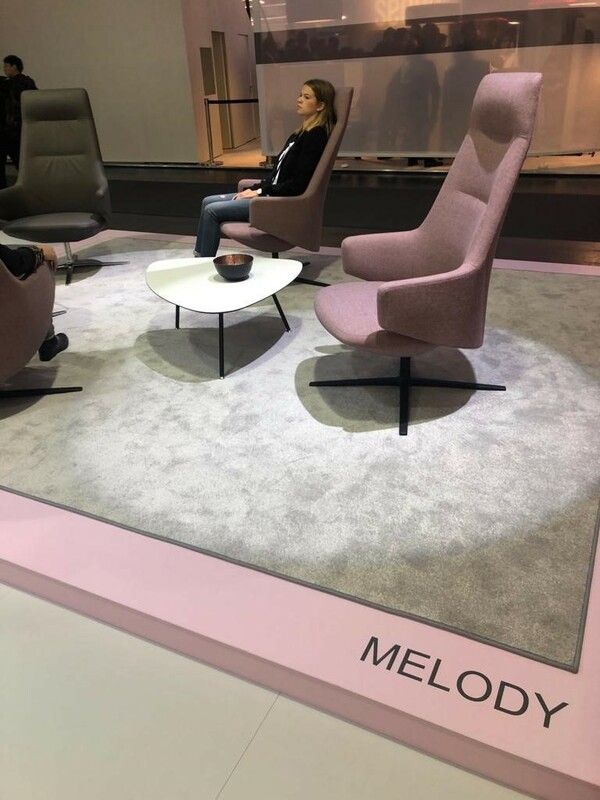 International exhibitors show the latest trends and innovations in the fields of furnishing, lighting, flooring, acoustics, media and conference technology. The primary objective being to create and allow for ideal working conditions. 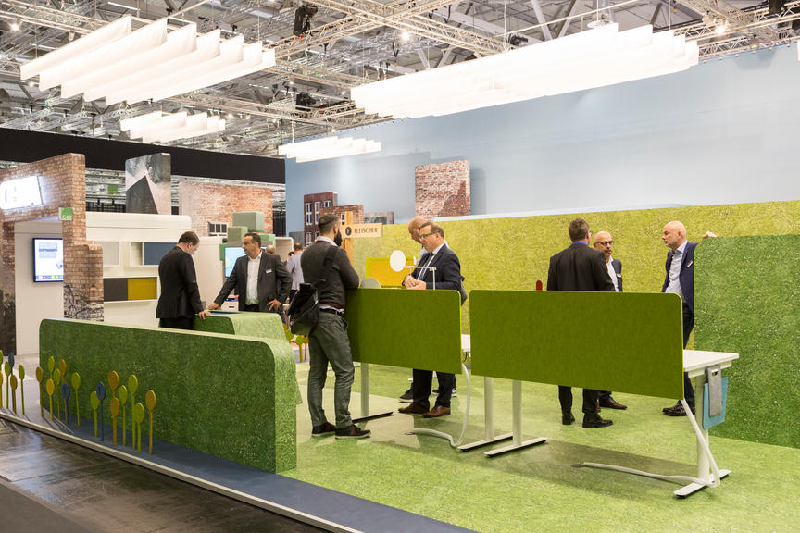 Among the visitors of Orgatec are architects, interior designers, planners, designers, office and furniture retailer, office and contract consultants, facility management providers, investors and users. The fair offers different platforms for innovations, for globally networked communication, for trends and for modern concepts for the world of work. Organisers welcomed over the 5 days of the fair, from October 23 to 27, 2018 more than 63,000 visitors and increase in over 15 per cent on 2016. 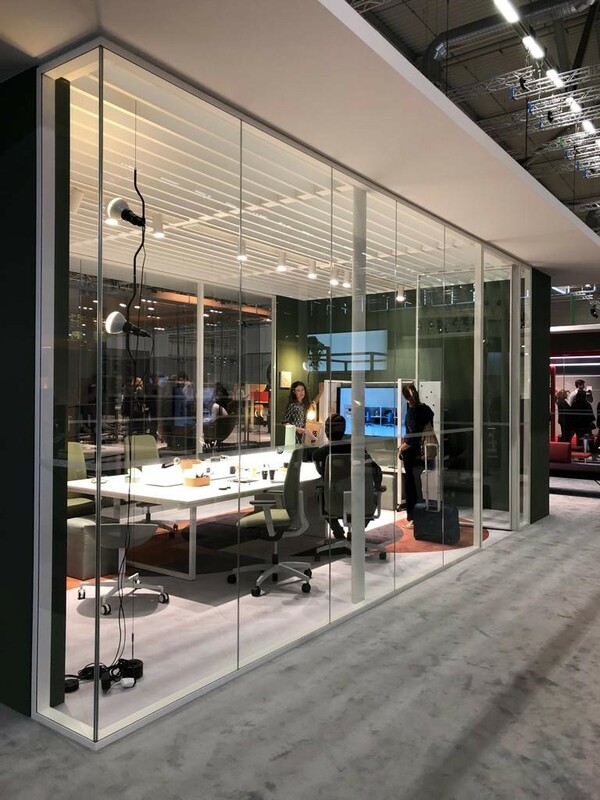 ORGATEC 2018 also achieved impressive results in terms of its international reach. On the visitor side, the number of countries represented at the event rose from 118 to 142. 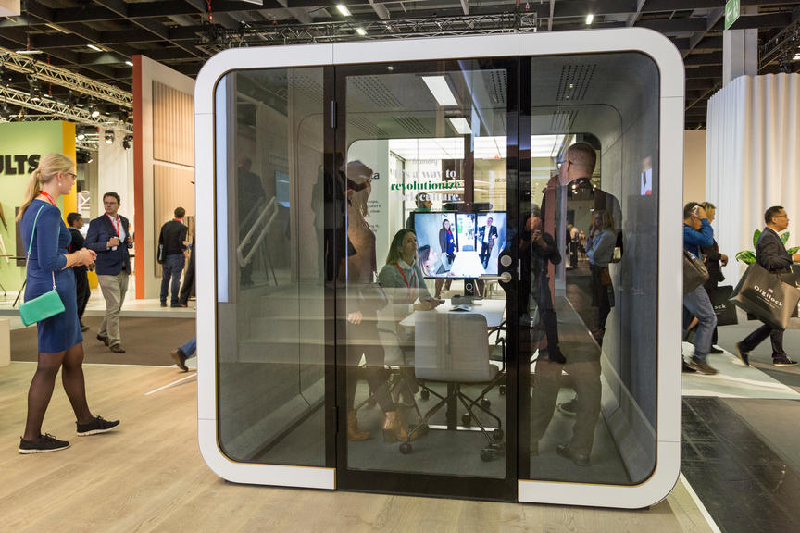 In total, significantly more visitors from outside Germany travelled to Cologne for the leading international trade fair for the modern working world. 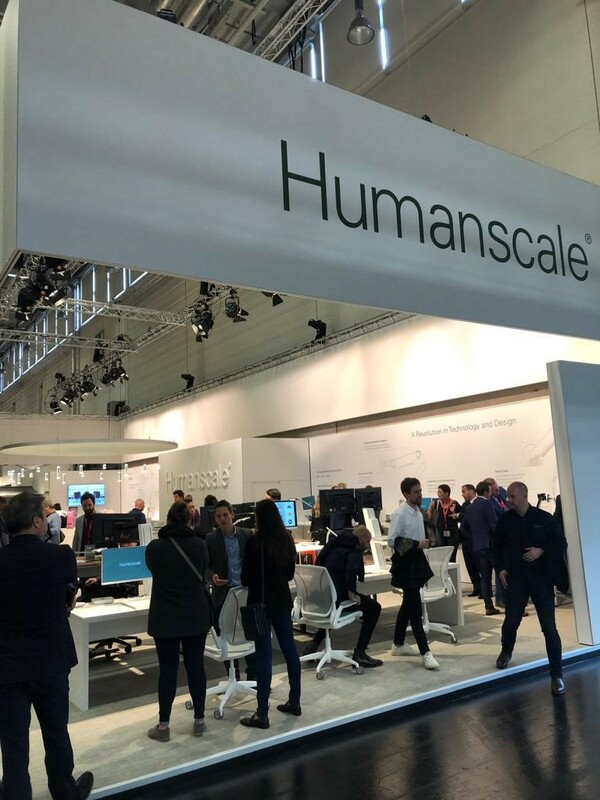 “ORGATEC has successfully transformed itself from being solely a product showcase to an issues-focused business event,” said Katharina C. Hamma, Chief Operating Officer of Koelnmesse. 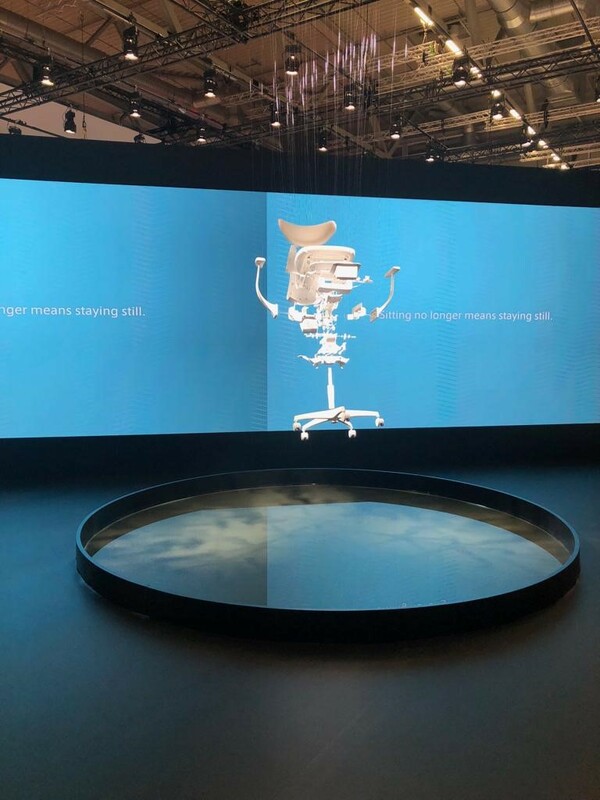 “With its first-class event and congress programme, ORGATEC succeeded in firmly embedding the socio-political importance of modern working worlds in decision makers’ thinking,” she added. 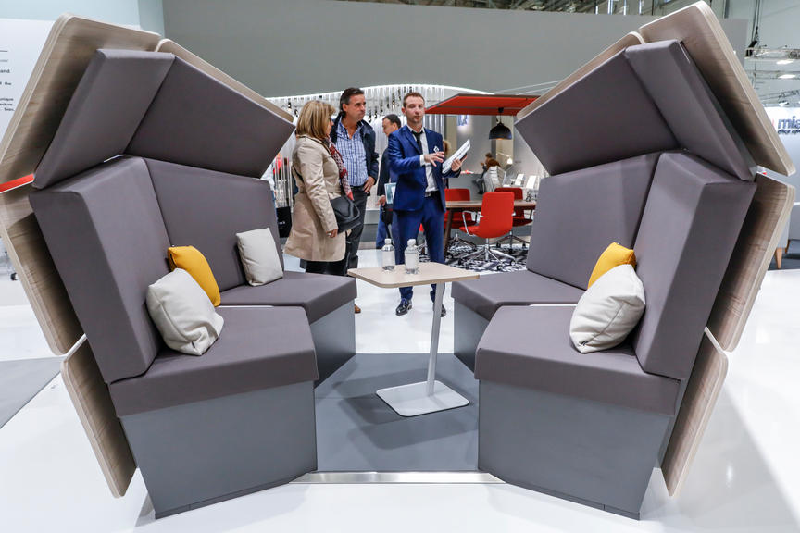 Orgatec, we look forward to visiting again in 2020. Koelnmesse GmbH, Messeplatz 1, 50679 Cologne,Germany.